Home / Arijit Singh / Arijit Singh’s Concert in Dubai: Here’s How to Win TWO Tickets! 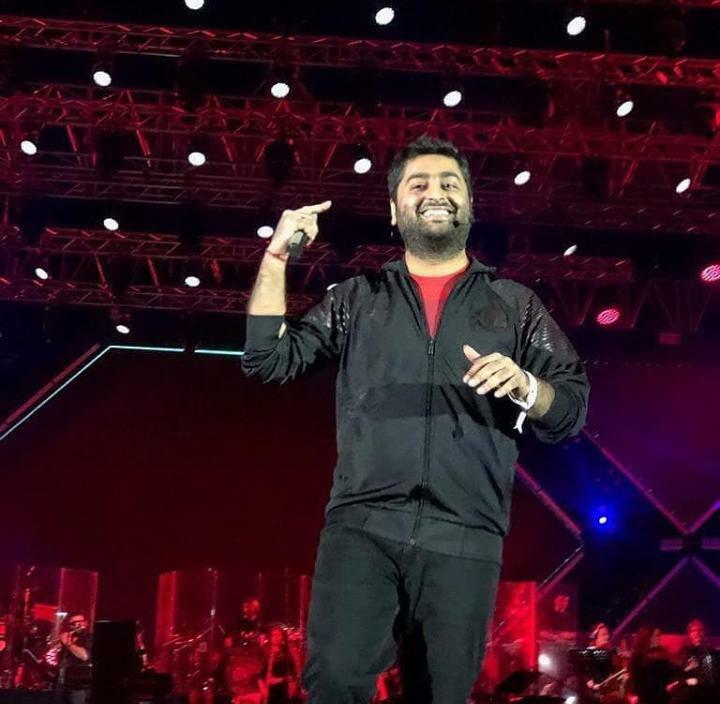 Arijit Singh’s Concert in Dubai: Kick Off 2019 with the King of Melody! Here’s How?! निम्नलिखित में से किस गीत से अरिजीत सिंह ने अपना बॉलीवुड डेब्यू किया?